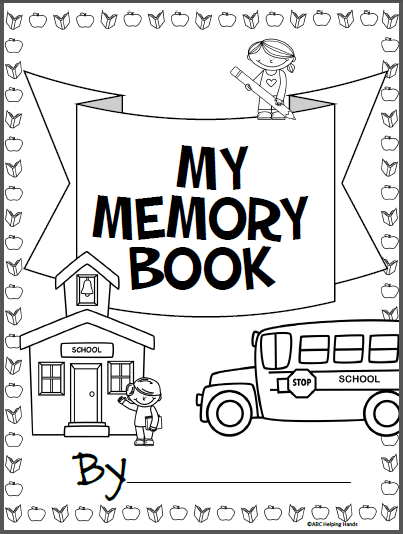 Free Memory Book for the end of the school year. 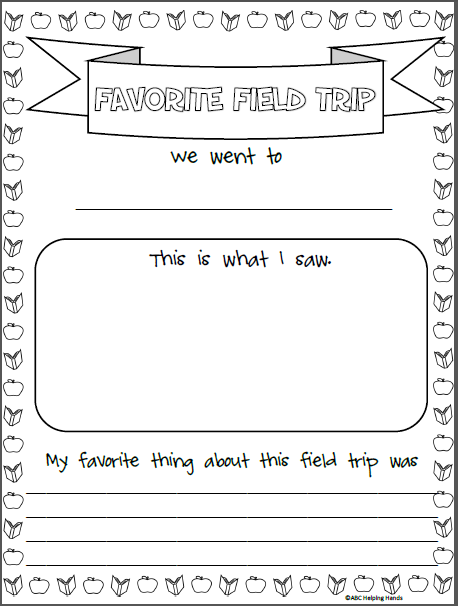 There are 8 pages included. 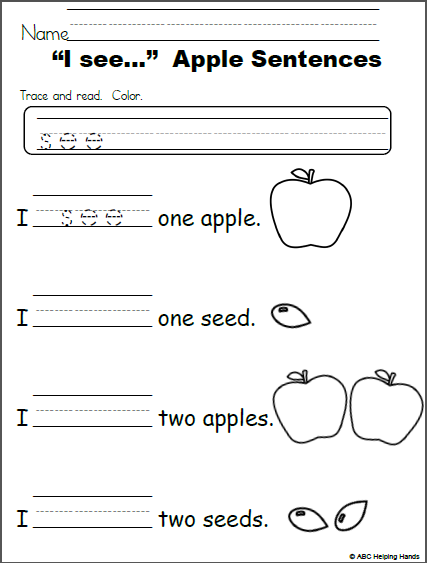 Use this for Kindergarten, 1st, and 2nd grade. 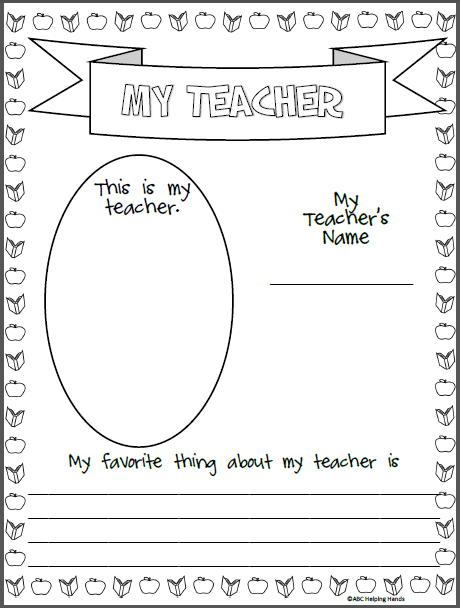 The pages can all be printed and made into a book or just print and use the pages that you need. 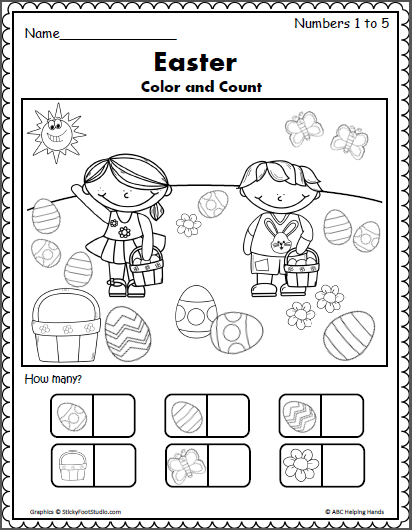 Color and count the Easter pictures. 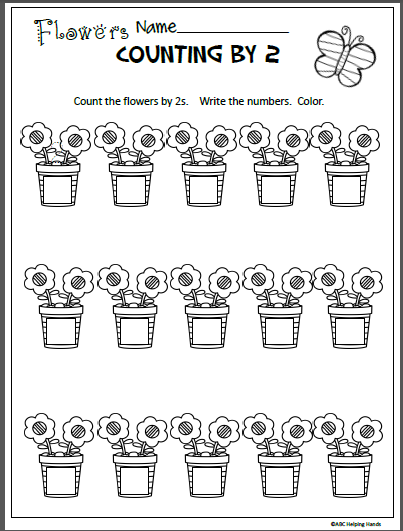 Write the numbers for each object. Free!